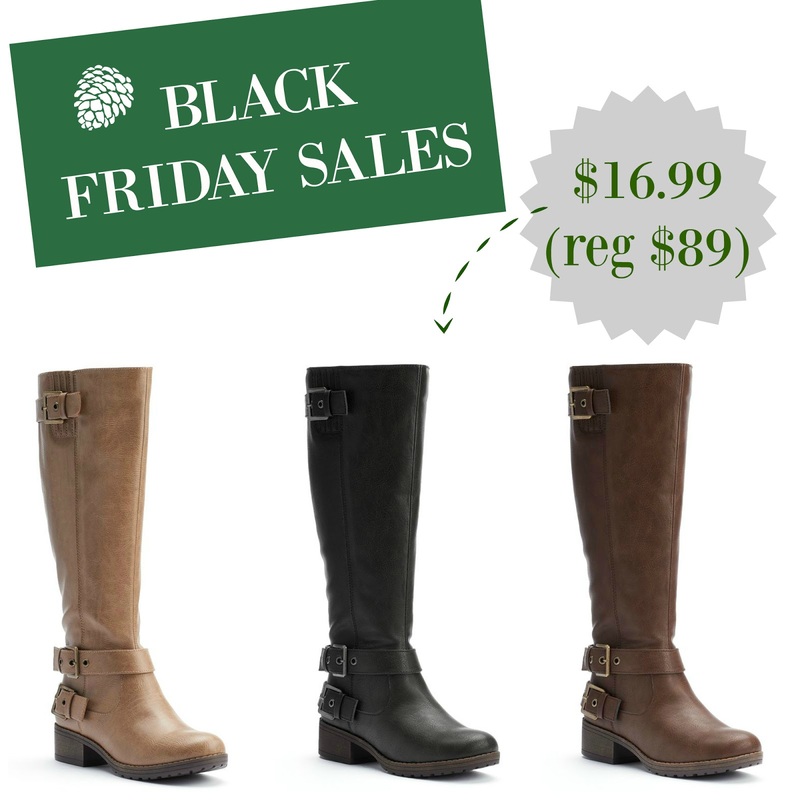 Tracy's Notebook of Style: 15 Black Friday Sales to Shop NOW + FREE Shipping Deals! Shop the Sales below: Click on any store to shop! Gap 35% off your purchase with code HAPPY + $20 daily deal on sweaters here *discounts cannot be combined. LOVE Kohl's so much. What a great deal on boots... I spy some cute 'combat' style boots that might find their way home to me. I've skipped that trend so far but can afford to indulge for less than $20! hey! I really enjoy your blog! Well speaking of boots, Tory Burch Junction Riding boots(reg.$495) are on sale for 339.00 AND 30%off with code THANKS +free shipping!! They end up being ONLY $237.30!!!! Seriously it's amazing!